All throughout the metro, gamers—visitors and locals alike—will find that time and again, Kansas City’s casino scene is one of the most consistently thrilling entertainment experiences in the region. That said, crazy-cool dining destinations await, whether you’re in between spins and deals or simply in search of a bite to eat. Craft beer is experiencing its golden age in Kansas City. So, naturally, it only makes sense that area casinos would accommodate guests with hops-happy taste buds. 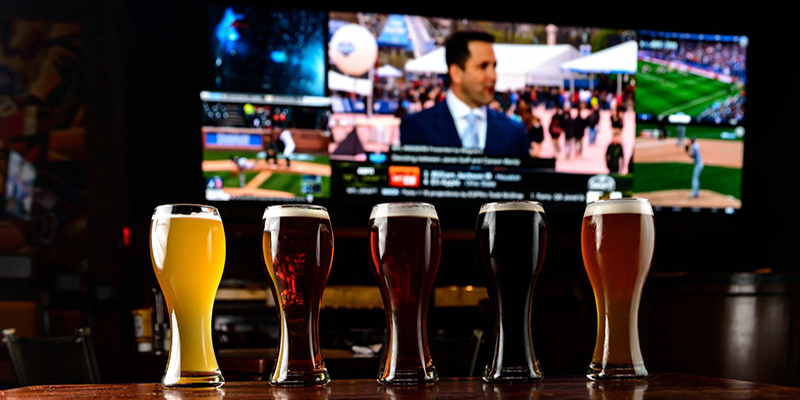 Try out Amerisports Brew Pub at Ameristar Casino Kansas City for delicious beers brewed right in-house—plus plenty of viewing options for all types of major sporting events. Less than 30 minutes west you’ll find 99 Hops House Kansas City, another beer haven at Argosy Casino Hotel & Spa that, you guessed it, touts 99 different beer options for ale appreciators of all kinds. 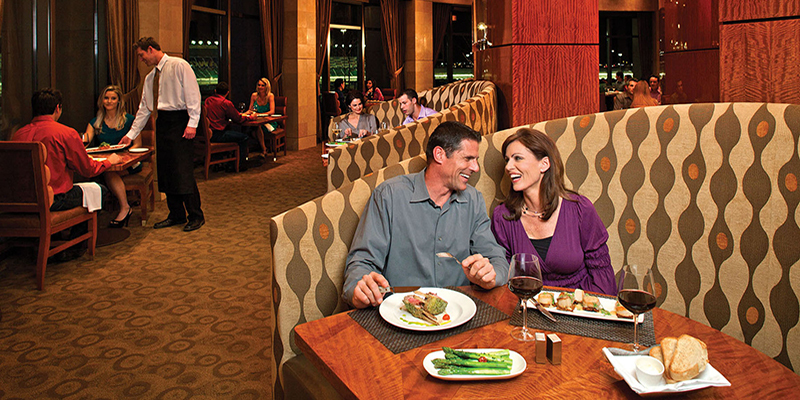 No KC culinary experience is complete without a meal at a classic steakhouse. 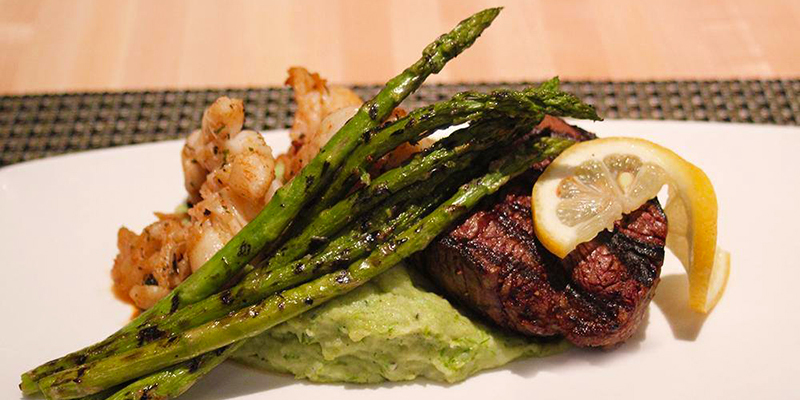 That’s where Final Cut Steakhouse comes in. 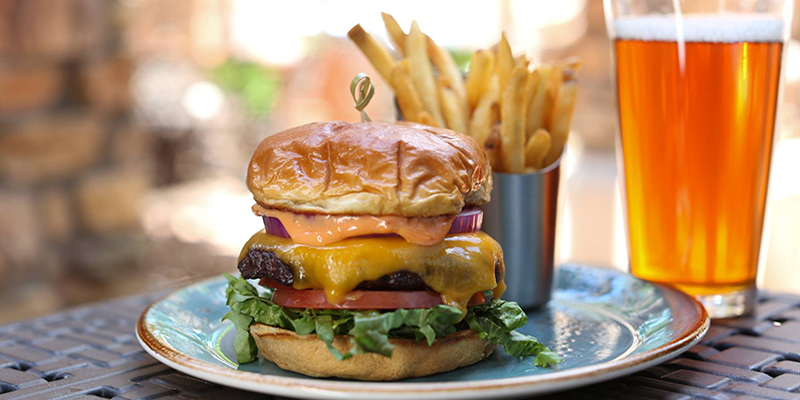 The establishment, which is located at Hollywood Casino at Kansas Speedway, is a huge hit thanks to a dinner-only menu that features premium cuts, fresh seafood and plenty more. The critics agree as well—Final Cut is a two-time winner of OpenTable’s Diners’ Choice award (2014, 2015) and Wine Spectator’s Award of Excellence four years running (2013-2016). If in North Kansas City, be sure to make a reservation at ’37 Steak, a Harrah’s Casino and Hotel staple with refined, unpretentious steakhouse specialties and craft cocktails that are sure to wow, regardless of the occasion. 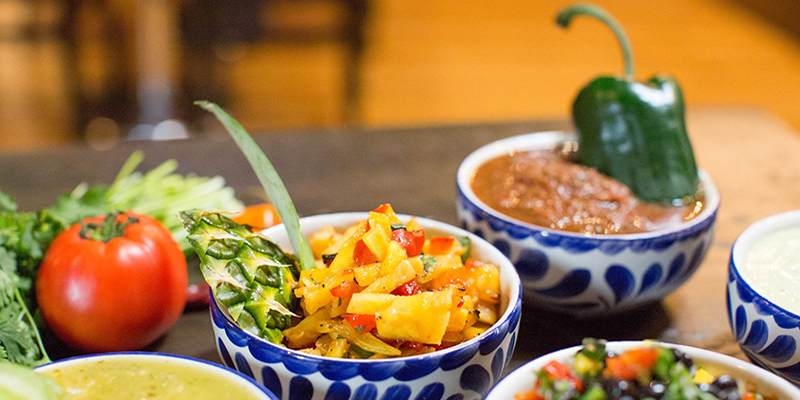 While technically north of the river, Argosy Casino’s newest dining addition—The Lucky Taco—features authentic Mexican meals and a chips and salsa bar with six different styles to choose from. 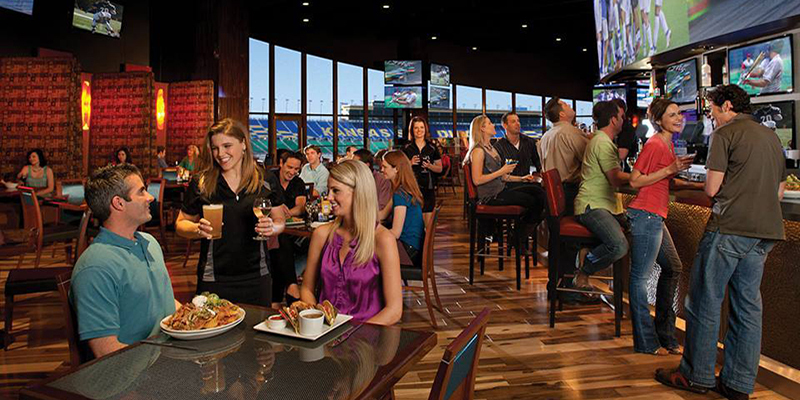 Hit up Turn 2 Sports Bar & Restaurant at Hollywood Casino for a close-up view of the racetrack, satisfying pub fare and a spectacular gameday experience. The Royal Noodle Bar at Harrah’s dishes out authentic dim sum, Vietnamese phở and bún riêu while Pearl’s Oyster Bar at Ameristar is a down-home favorite with Cajun creations, seafoods boils and, of course, oysters of all kinds. Thirsty? Head to Lone Wolf Bar at Isle of Capri Casino and order a Coca Lada—part chocolate dessert, part rum concoction, all delicious—for a well-deserved treat that Restaurant Hospitality named one of the Best Cocktails in America. 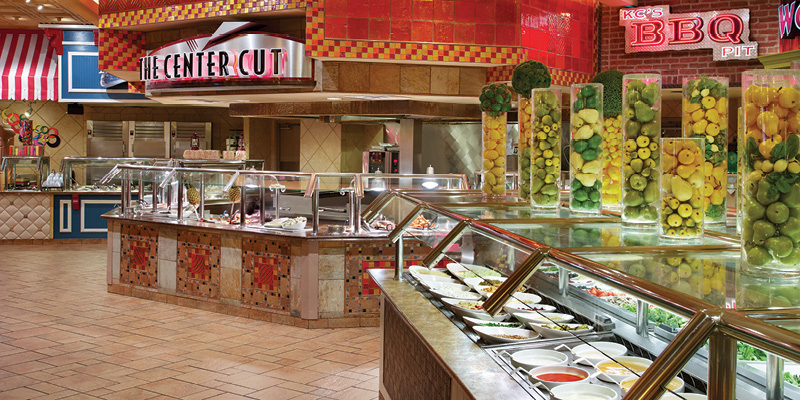 Kansas City casino buffets have what you need if you’re in search of wide variety and endless options. Head to The Buffet at Harrah’s or The Terrace Buffet at Argosy to fuel up before a day full of fun. Pro tip: keep an eye out for daily specials, such as crab legs night and prime rib offerings.